Chandigarh, August 23 : Dr. Ram Singh Deputy Director Animal Husbandry on his promotion as Joint Director joined the Directorate of Animal Husbandry, Punjab, Chandigarh, here today. He earlier served as Deputy Director in Ropar and Fatehgarh Sahib Districts and was instrumental in implementation of many departmental schemes in the districts at grass root level. An alumni of Punjab Agricultural University, Ludhiana, Dr. Ram Singh joined the department as Veterinary Assistant Surgeon in the year 1975. 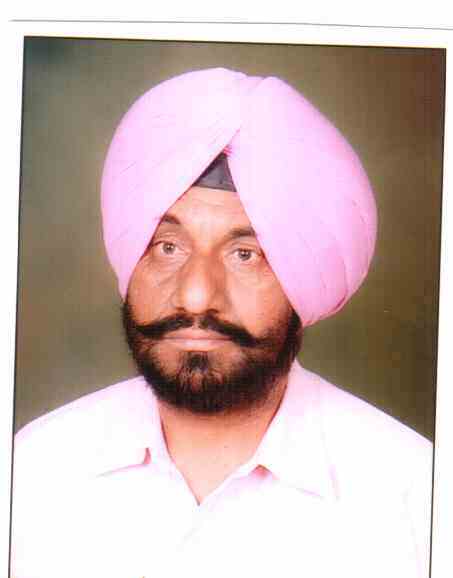 Meanwhile, Punjab State Veterinary Officers Association has welcomed the appointment of Dr. Ram Singh.